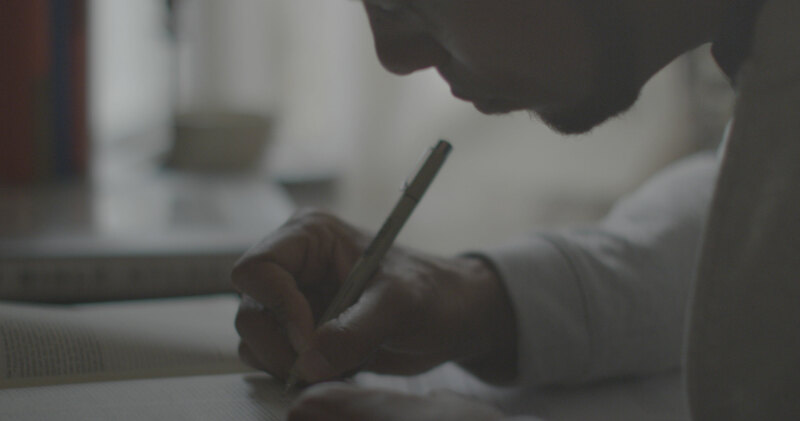 Why Study the Book of John? 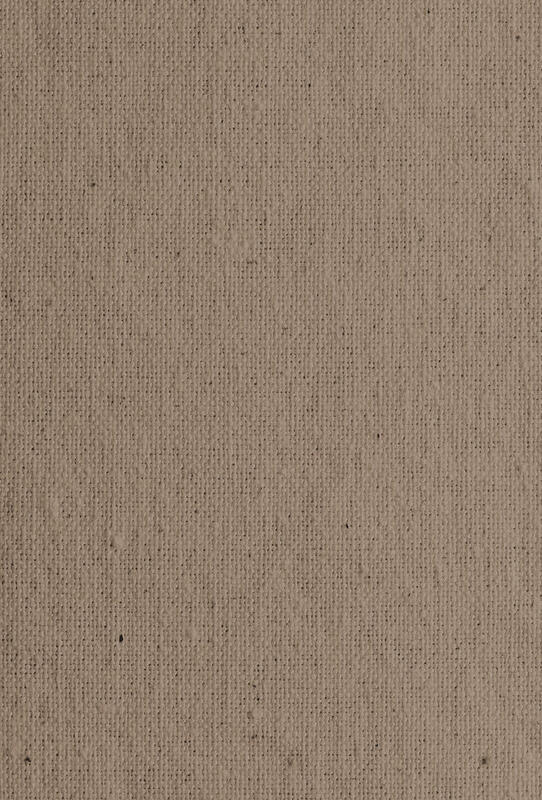 The Gospel of John plays a unique and influential role in the Christian Bible. In this account of the life, death, and resurrection of Jesus, we learn that Jesus is the Son of God,1 sent2 by God the Father to give eternal life3 to all who believe in him. Jesus repeatedly shatters people’s assumptions, teaching that salvation is not earned but rather is a free gift received through a miracle of grace—being born again. John’s Gospel also sounds a constant theme of mission. Just as the Father sent Jesus to earth, Jesus sends his followers to continue his mission by testifying that Jesus is the Son of God so that “whoever believes in him should not perish but have eternal life” (3:16). Of the four Gospels, John was probably the last one written. It is the most theologically and philosophically profound Gospel account. John does not narrate Jesus’ birth. Instead, he begins his Gospel at the very beginning, stating in his opening sentence that Jesus has eternally existed and that “all things were made through him” (1:3). John roots Jesus’ identity in eternity past, providing a lofty vision of the Son of God sent to earth as fully God and now also fully man. Jesus fulfills all the Old Testament hopes and promises. He inaugurates the long-awaited new age. Other than the feeding of the five thousand, the anointing at Bethany (12:1–8), and the passion narrative, John does not share any sizable blocks of teaching with the Synoptic Gospels. 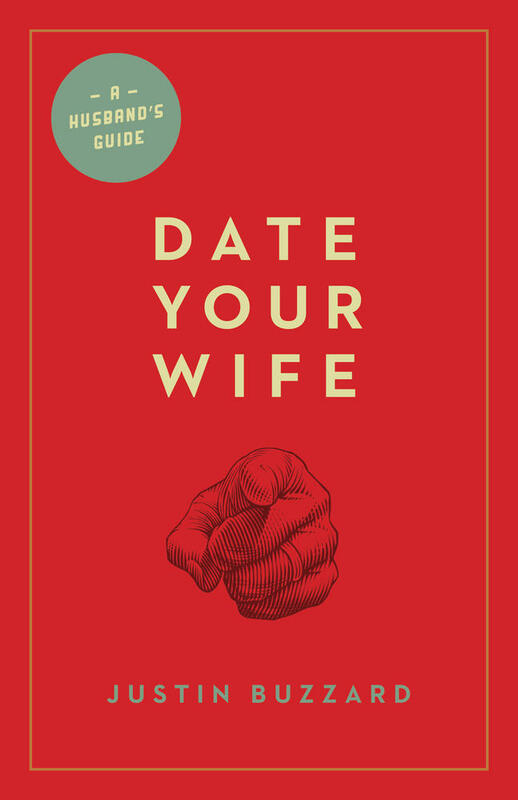 John is organized around carefully crafted narrative strands that highlight both the signs and teachings of Jesus. 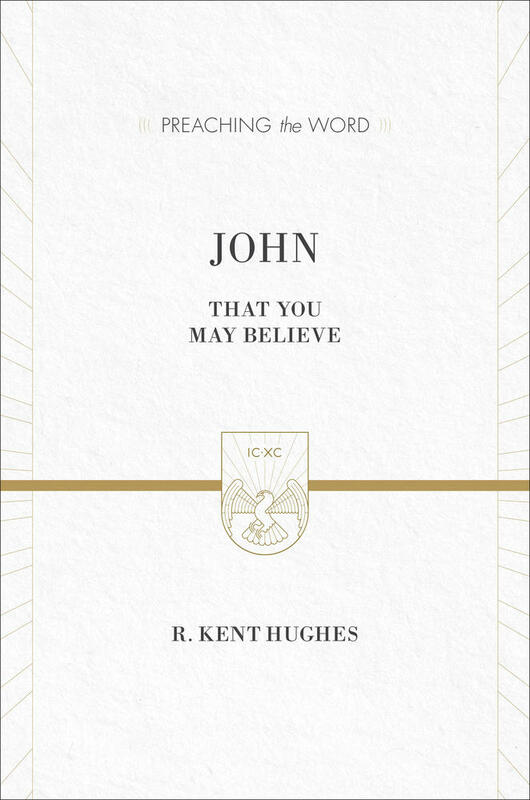 This gives John’s Gospel a sense of depth as the reader is presented with a rich, multi-layered, and cosmic display of the identity, works, words, and mission of Jesus. John’s purpose is to present Jesus as the Messiah, the Son of God, sent to earth to fulfill all that the Old Testament anticipated: bringing new life—eternal life—to a dark world. While Matthew focuses on Jesus as the Jewish Messiah, Mark focuses on Jesus as the one who ushers in the kingdom of God, and Luke emphasizes Jesus as the one who welcomes the outsider, John emphasizes Jesus as the eternal Son of God. Through his signs and teaching, through his death and resurrection, and through the mission he entrusts to his disciples, Jesus fulfills all the Old Testament hopes and promises. He inaugurates the long-awaited new age. 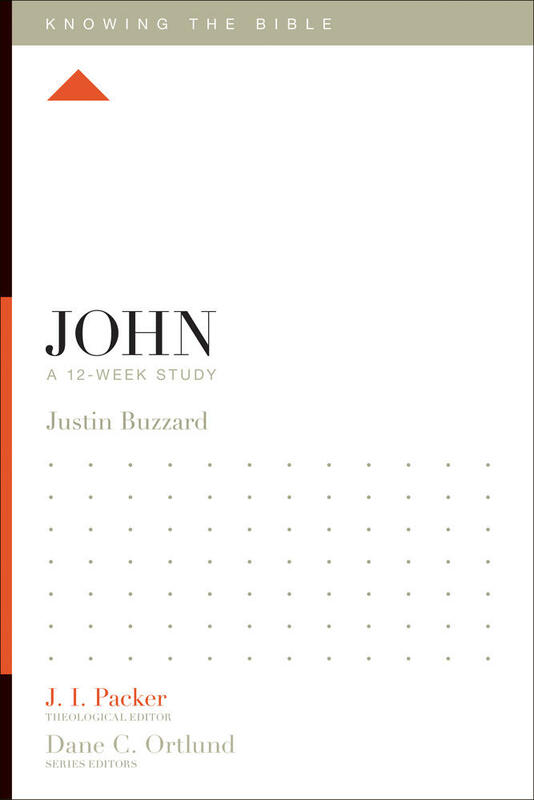 In this study of John’s Gospel, pastor and author Justin Buzzard helps readers understand the most theologically and philosophically profound account of Jesus’s life, death, and resurrection in the New Testament. The Gospel of John was written by the apostle John, the son of Zebedee. He was a Palestinian Jew and a member of Jesus’ inner apostolic circle. John most likely wrote his account of Jesus between AD 70 (when Jerusalem was besieged by the Romans and the temple was destroyed) and AD 100 (the approximate end of John’s lifetime). Most likely he wrote his Gospel in Ephesus, one of the most important urban centers of the Roman empire. John’s Gospel was aimed at both Jews and Gentiles living throughout the Greco-Roman world. John frequently explains Jewish customs and Palestinian geography to non-Jewish readers. John also presents Jesus as the eternal Word that has now become flesh, utilizing the background of Greek thought familiar to his Gentile audience. Yet John clearly also has a Jewish audience in mind: he reveals Jesus to be the Jewish Messiah, the fulfillment of many Old Testament themes, and the eternal Son of God sent by God the Father to mediate a new relationship between God and man. Son of God – Designates Jesus as the Messiah predicted in the Old Testament (2 Sam. 7:14; Ps. 2:7). This term gathers up many strands of Old Testament expectation about a coming “anointed one” who would lead and rescue God’s people. Sent – John’s favorite designation of Jesus is to call him the Son of God “sent” by the Father. This is set against a Jewish background in which a messenger represents the sender himself. Jesus is the ultimate “sent one”; he is the perfect revelation of God. Eternal life – For believers, the new life that begins with trust in Jesus Christ alone for salvation, and that continues after physical death for all eternity in God’s presence in heaven. This article is adapted from John: A 12-Week Study by Justin Buzzard.